Go Beyond (TM) data cables are made in high quality materials. 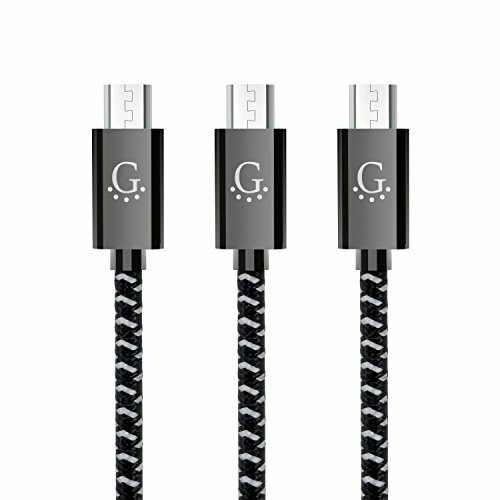 Its new reversible cable design increases the cable durability and prevents it getting damage during pull and plug. This 3 Feet USB 2.0 A Male to Micro B data sync/charging cable allows you to connect and charge your phone with Micro USB connector, perform data sync with your computer at the same time. High quality Nylon Braided clothing jacket surrounds the cord for increased durability and safety. All cables will be tested before shipping, so you can buy with confidence!